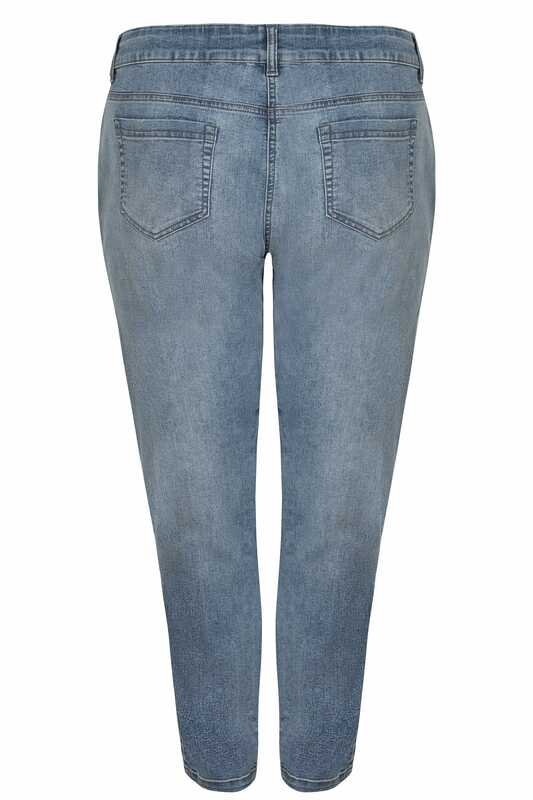 Inside leg length (approx) 76cm/30"
Create a chic style with these staple jeans. In a trend-led slouch boyfriend style, they offer a loose fit through the thighs and calf for a comfortable fit, offer a washed fabric finish and are secured with a zip fly and button fastening. 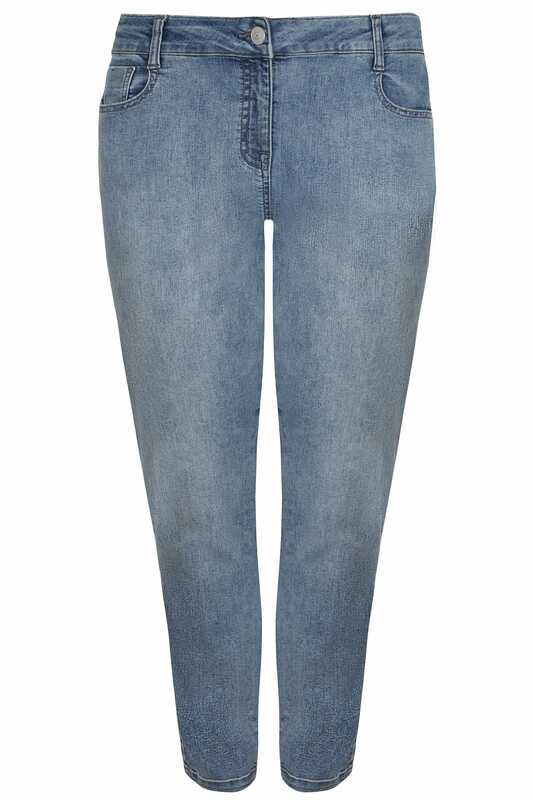 We love the stylish fit, both flattering and easy-to-wear - perfect for the coming season.